If you are thinking of a dazzling nuptial at an exotic palatial mansion but intrigued by a number of venues. 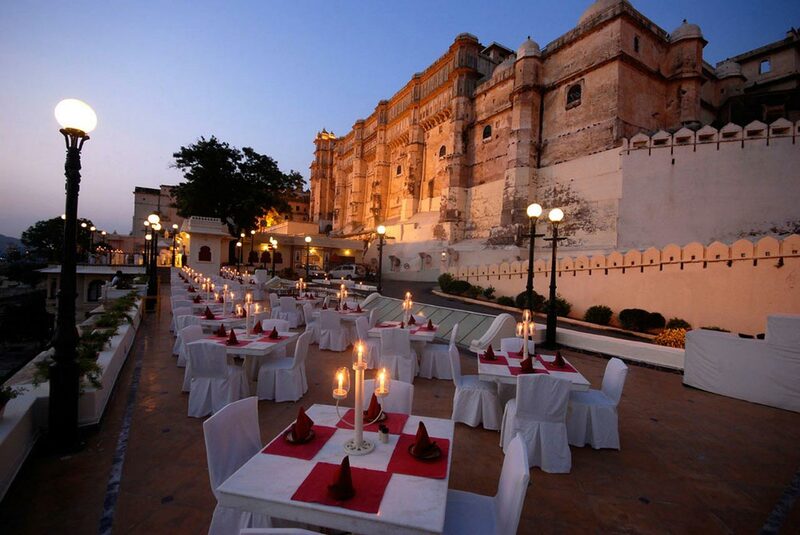 The state of Rajasthan is replete with a numerous forts and palace that can add sparkle to your functions. Fateh Prakash Palace in Udaipur is such an attractive venue where you can tie the knots in an architectural marvel of medieval era. This palace turned hotel has enough space to accommodate couples and their invitees so that you can experience the marital bliss to the hilt. 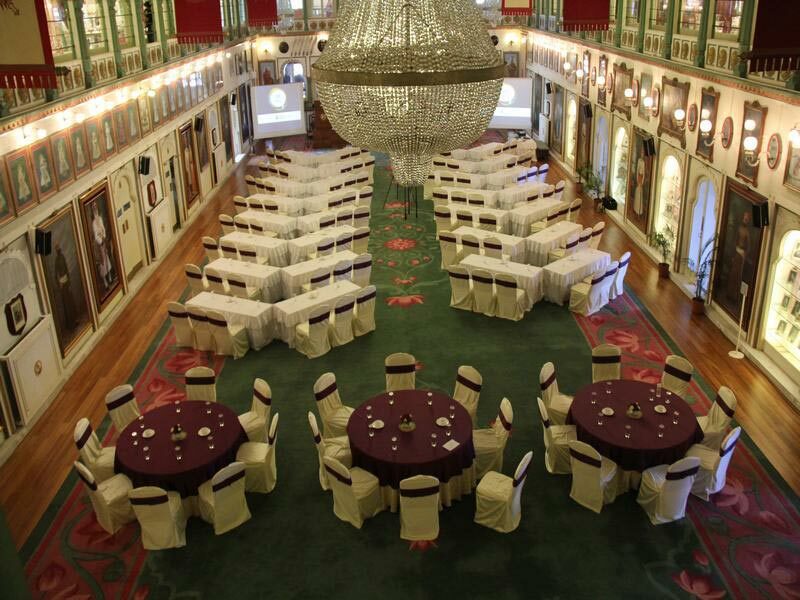 Events at this Palace have a distinct aura which keeps couple enthralled even after the conclusion of the ceremonies. 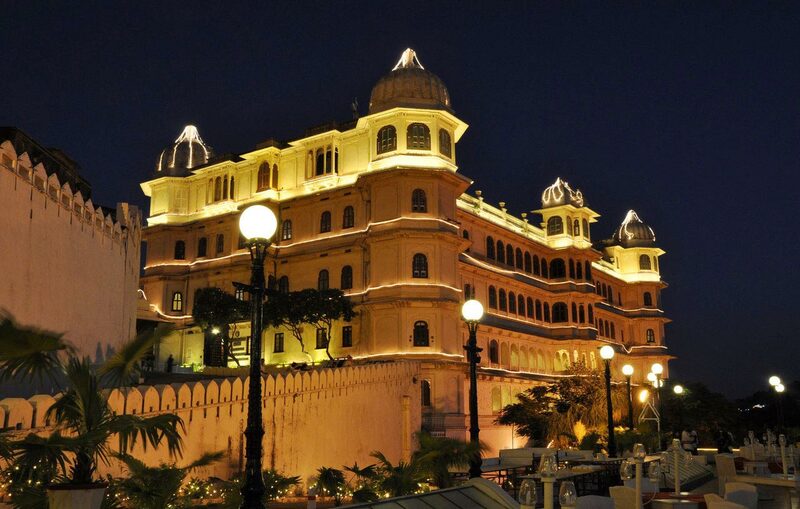 This overwhelmingly majestic heritage hotel in Udaipur is highly sought after among couples as it adds a dash of regality to their holy union. Situated in the city complex of Udaipur, this medieval era palace leaves you awestruck by its unique turrets and majestic domes. 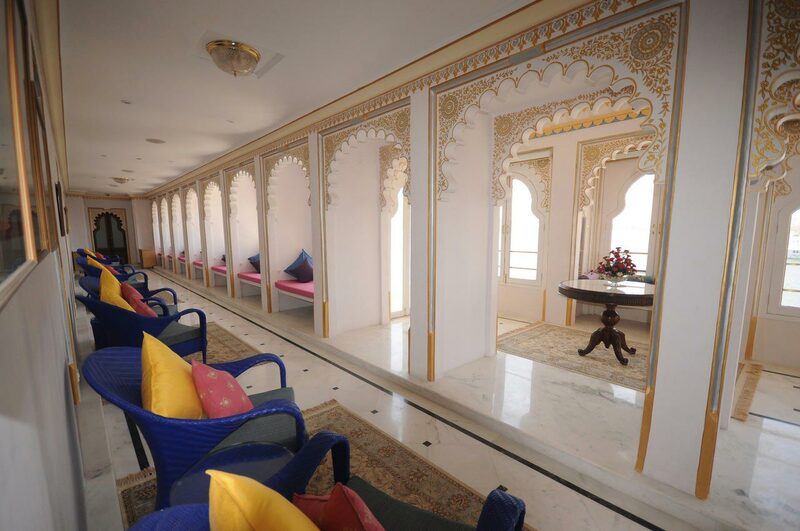 Located on the banks of Lake Pichola, this palace is one of the sparkling gem in the crown Mewar. Bedecked with attractive chandeliers, great paintings, period furniture, eye catching interiors and regal crockery, this heritage hotel make your D-Day an event to remember for life. As marriages are elaborate affair and you might be thinking of a venue which is an eclectic blend of natural beauty with modern comforts. 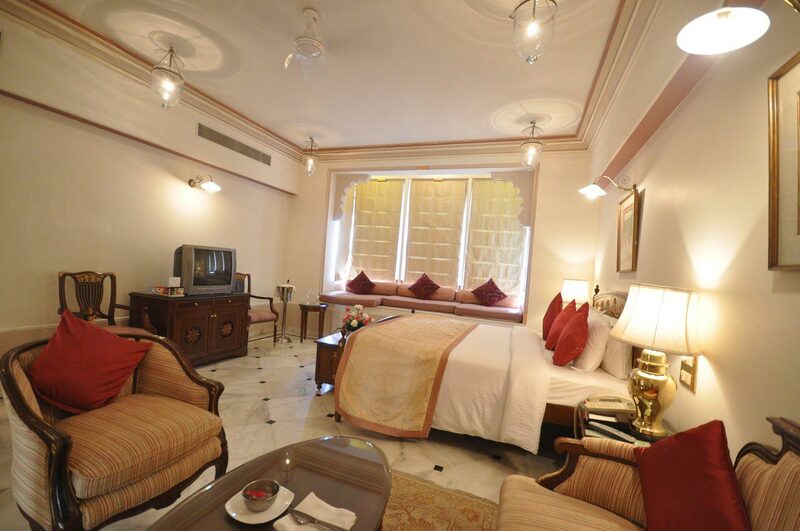 This heritage hotel with great hospitality has been groomed to perfection as a perfect venue. This palace turned hotel has enough space for large as well as small gatherings. So enjoy your each and every special moments in the Palace and set off for your married journey.